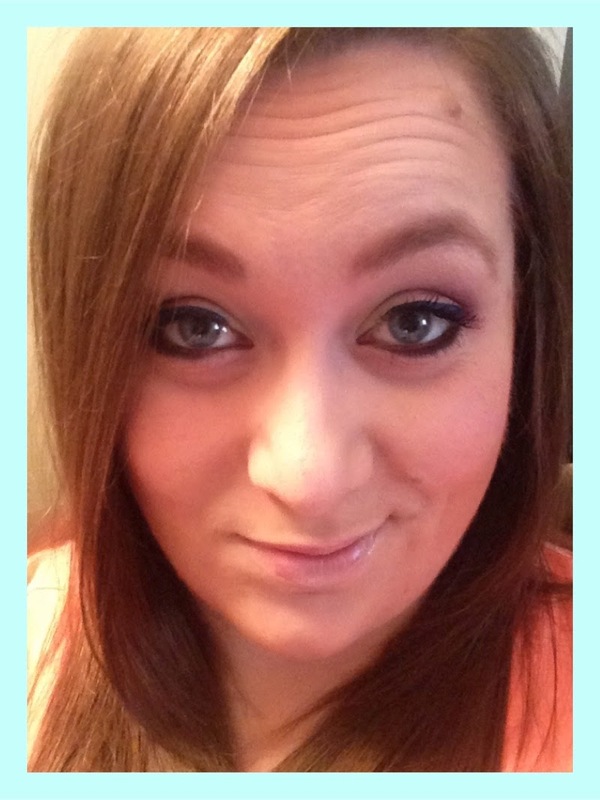 I created an Easter-egg-inspired eye look! I've decided the key to any fun eyeshadow colors like this is just to focus on symmetry between the two lids. Then you can get away with pretty much anything. If you want to recreate this Easter look, you can use the colors I used. If not, experiment with your own colors and follow the same steps. You'll need five colors of your choosing, with at least one being a light enough shade to act as a base and one being dark enough to occupy the crease. 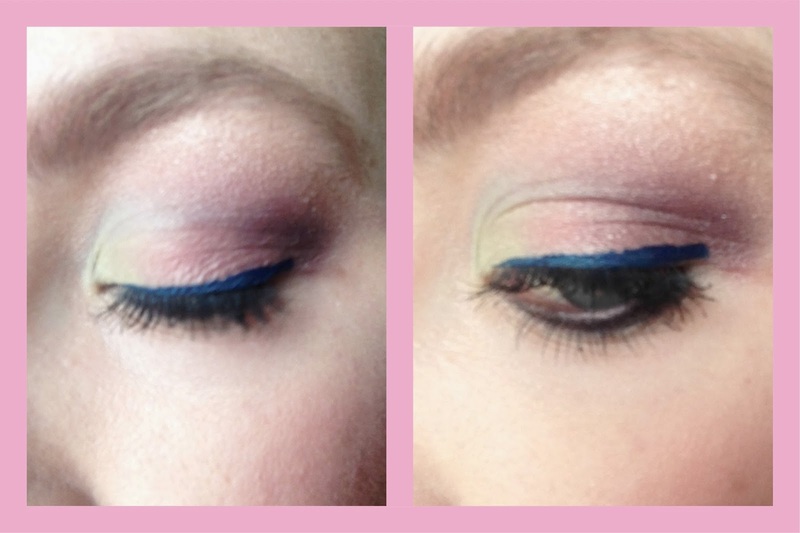 I used 1) pale pink, 2) purple, 3) blue, 4) green, and 5) bright pink. After priming my eyelids, I began with a pale pink (here, you would use whatever you selected as your light base color). I applied it to the whole lid all the way up to the brow. 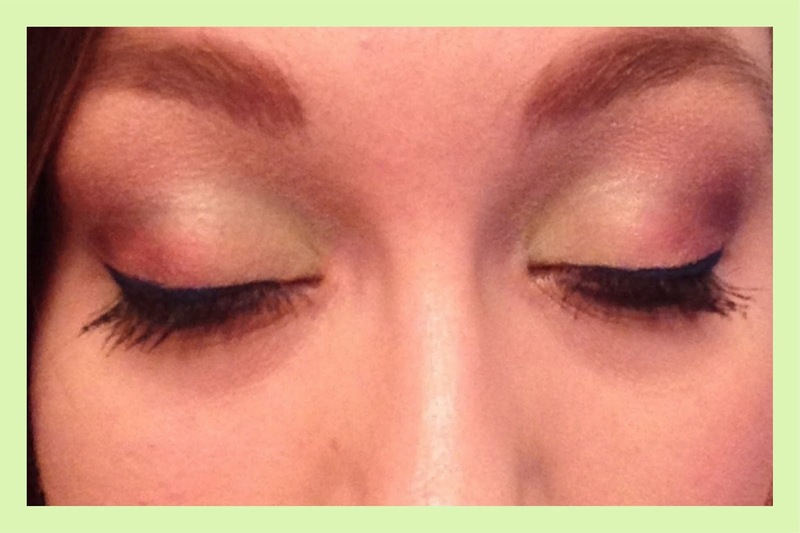 Next, I took my darkest color (purple) and applied it to the outer half of my crease. Then, without applying any more purple to my brush, I smudged the color from my crease down onto my lid, keeping the color on exactly half of the lid. At this point, I had a straight line down the center between color and no color. 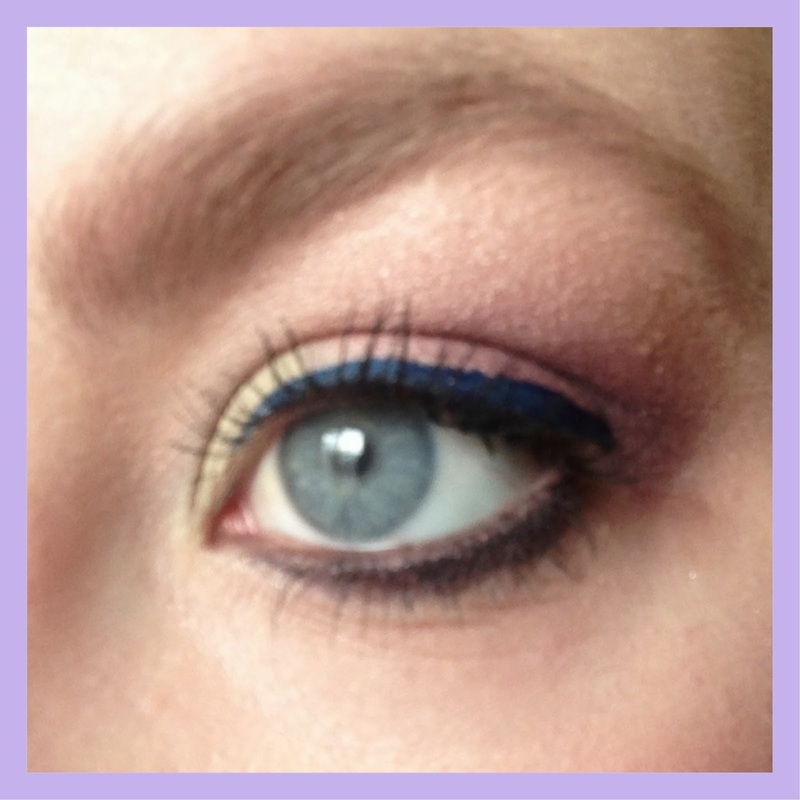 I took the blue eyeshadow and, starting at the inside corner of my eye, I swept it along the inner half of the crease, stopping when it met the purple. The green went right under the blue, on the lid. Again, I stopped when I hit the purple. Finally, I took the bright pink and blended from the green into the purple, getting rid of the stark line. And that's that! Easy peasy! I hope you all have a colorful and wonderful Easter!